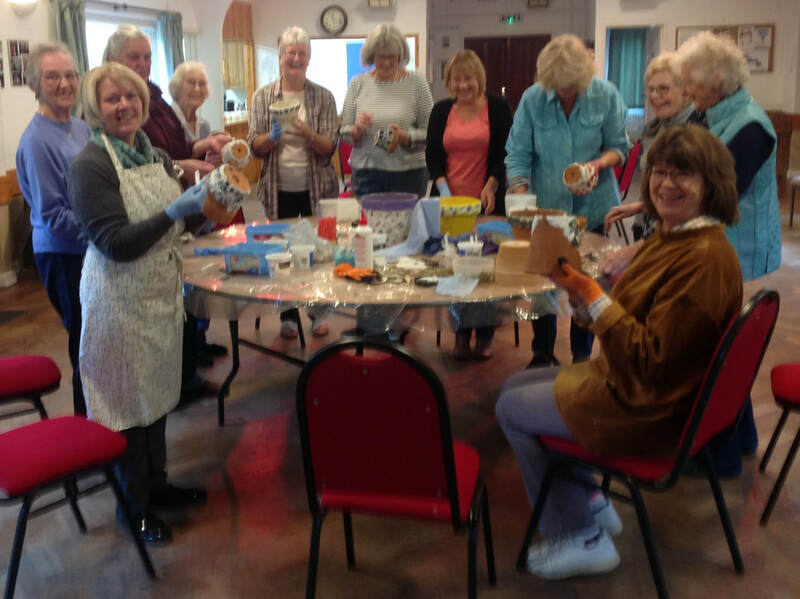 We meet each week in the village hall on Wednesdays from 10.30 to 12.30 to share our arts/craft ideas and welcome new people. Just pop in and see what we do, or have a look at our webpage, which shows some of our projects. The cost for each session is £4 and this includes a coffee. Every Monday, 10.00 am - 12.00 noon. Fee £2.50 to include refreshments. 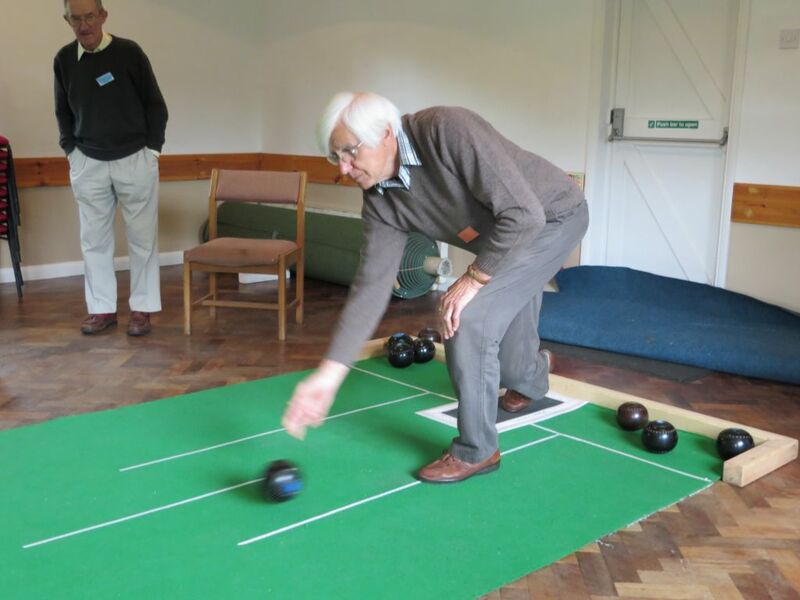 For more photos of the short mat bowlers who regularly fill Piddington Village Hall with fun and laughter and not too serious short mat bowls on Monday mornings, visit the Gallery of recent photos and scroll down to the 'Events and activities' section. 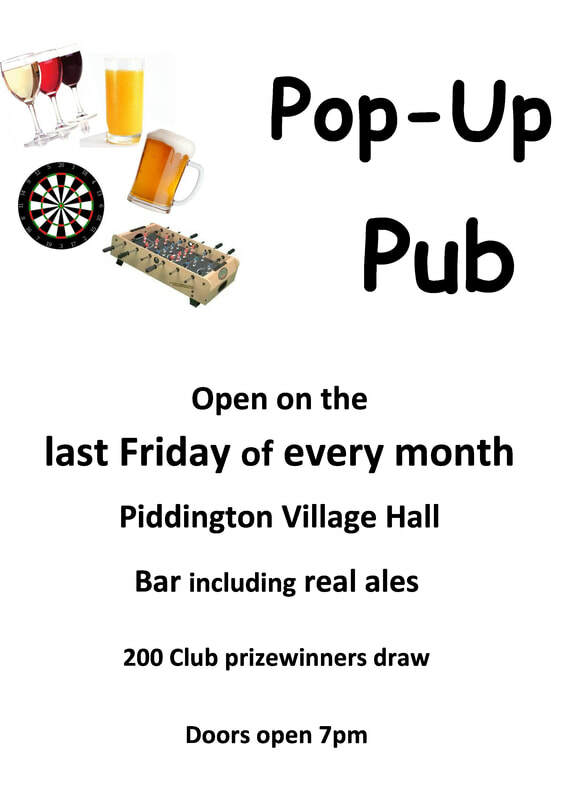 Every month, in St Nicholas' Church, Piddington. 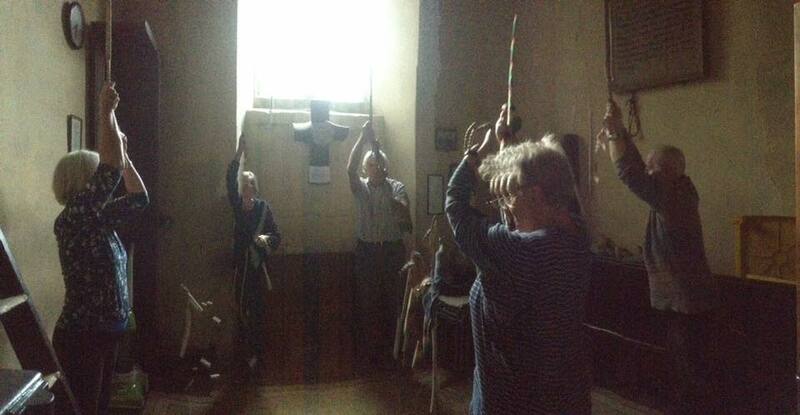 More information about the bells in St Nicholas' Church can be found here. If you would like your activity shown here, please contact us.